Many new and ambitious small business owners have a strong product and organisational vision, but lack the expertise and funding to realise their growth potential. GetSet For Growth works helps to fill these gaps. 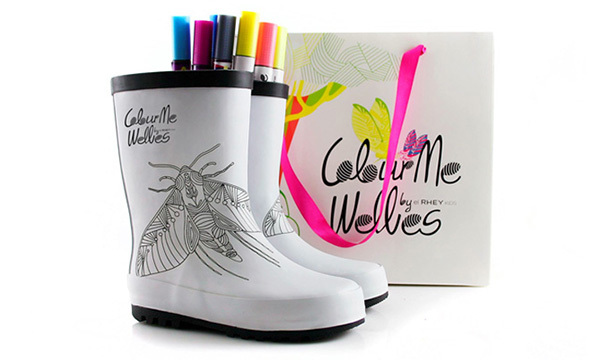 El RHEY is a specialist children’s rainwear design company based in Bournemouth. It is a small business with a strong product and vision, requiring marketing and finance support to realise its growth potential. GetSet worked with Kaisa and her team to develop a marketing plan that would be both financially viable, and adequately support their growth plans. GetSet also connected them with other professionals from the retail trade for further advice, and delivered one-on-one support for reviewing and managing their finances. As a result of this process, Kaisa and her team were able to finalise their business proposition, cashflow and P&L forecasts to support their funding application. In the lead up to pitching for their finance, Kaisa will hold some practice presentation sessions with the GetSet team to ensure she is confident about how to approach this session and prepared for any questions that are posed.